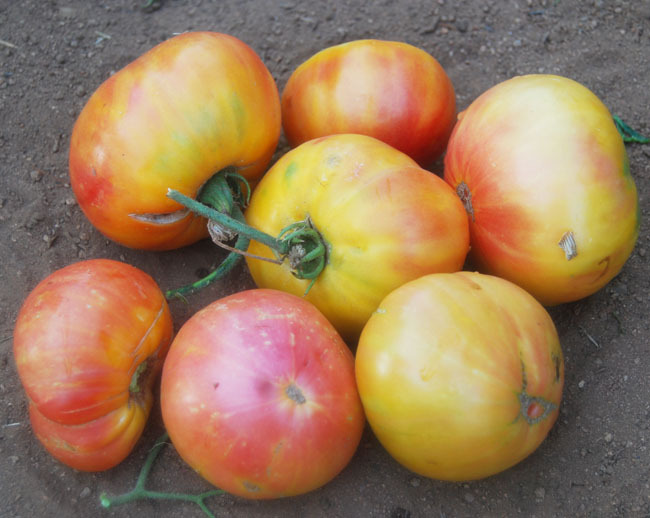 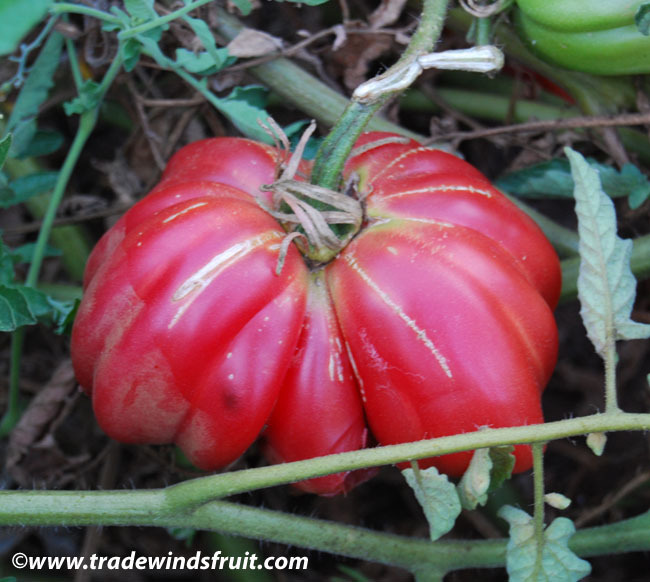 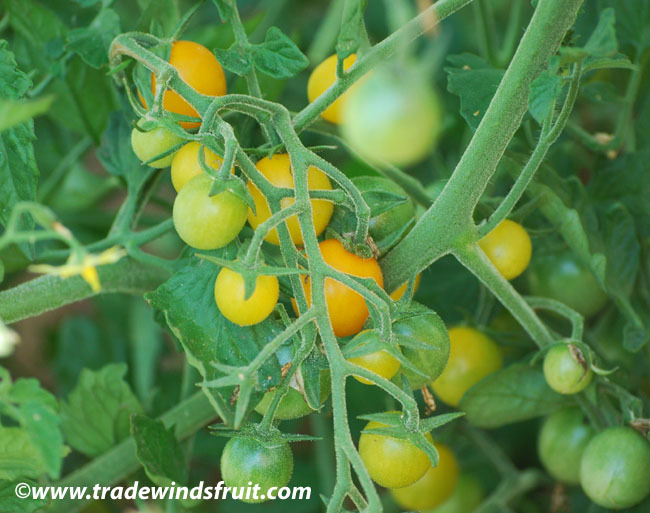 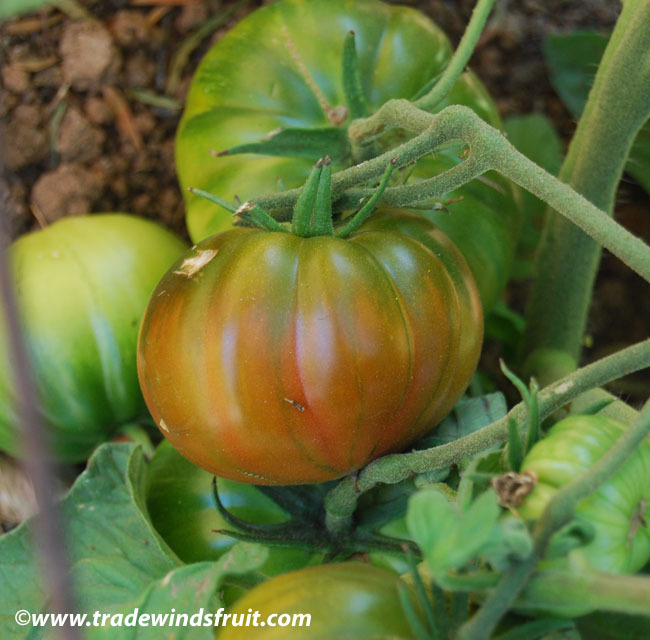 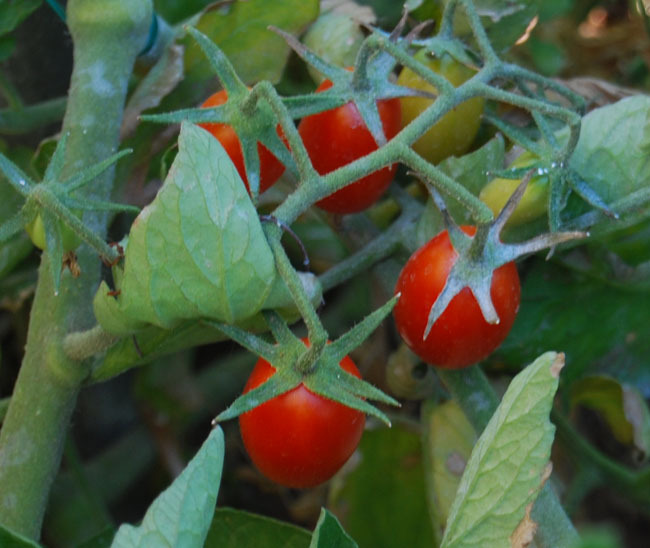 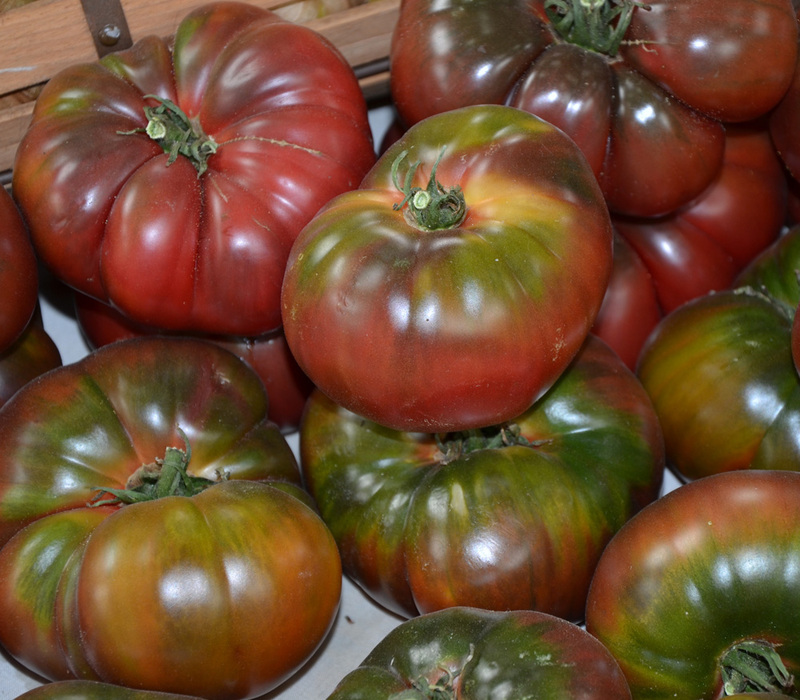 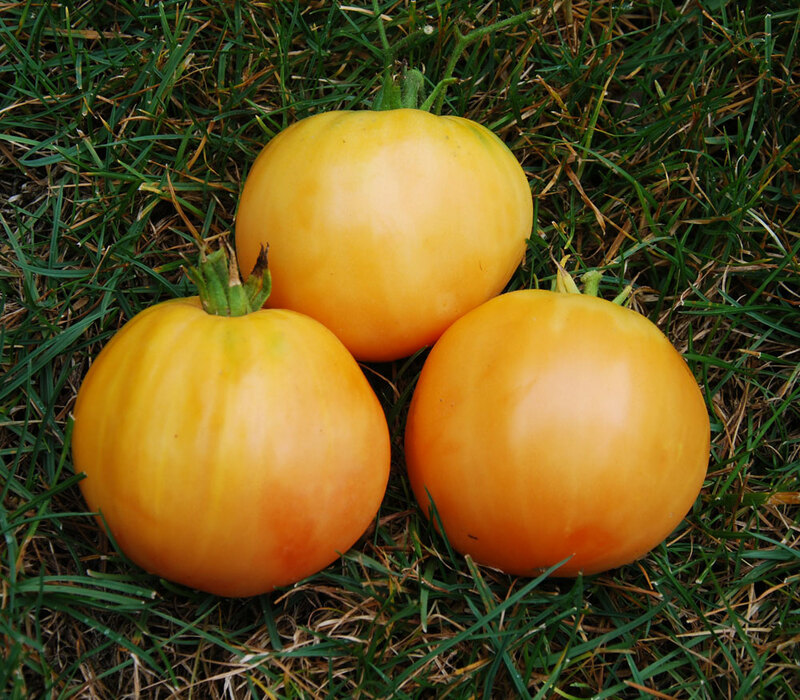 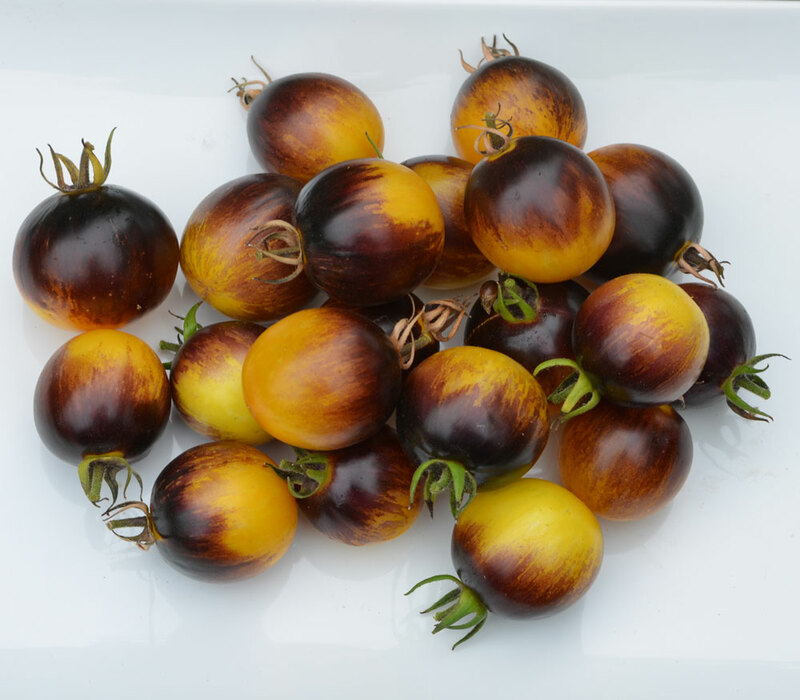 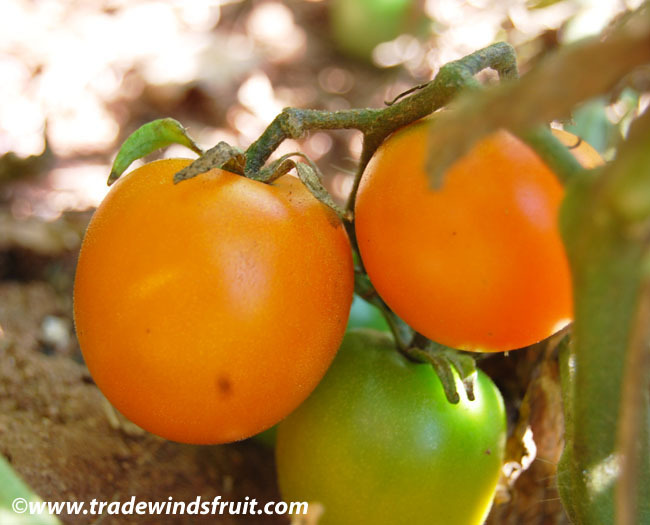 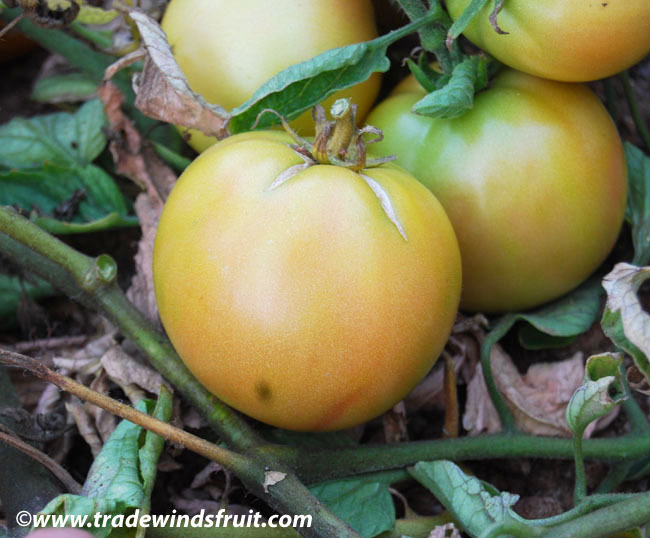 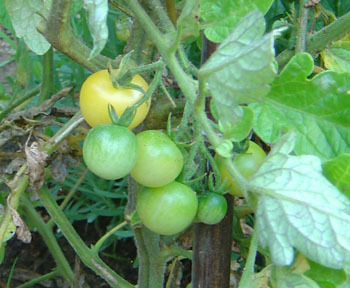 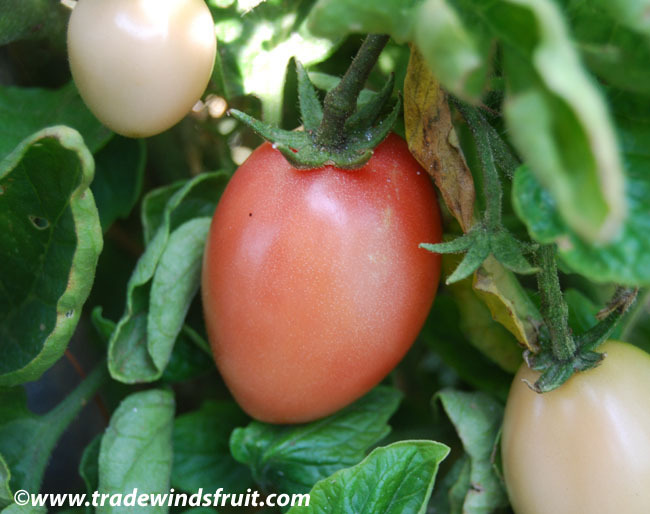 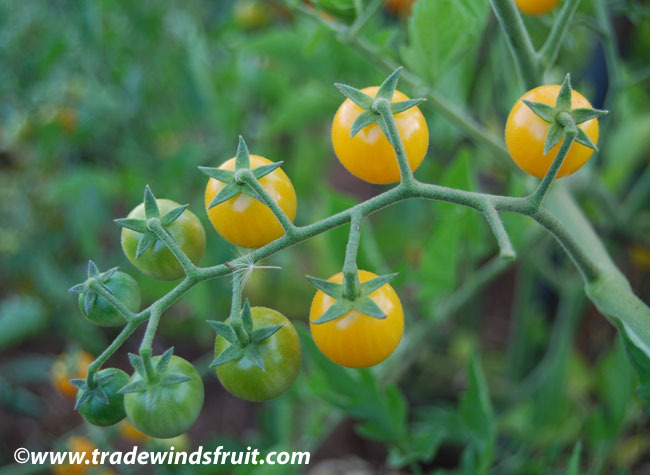 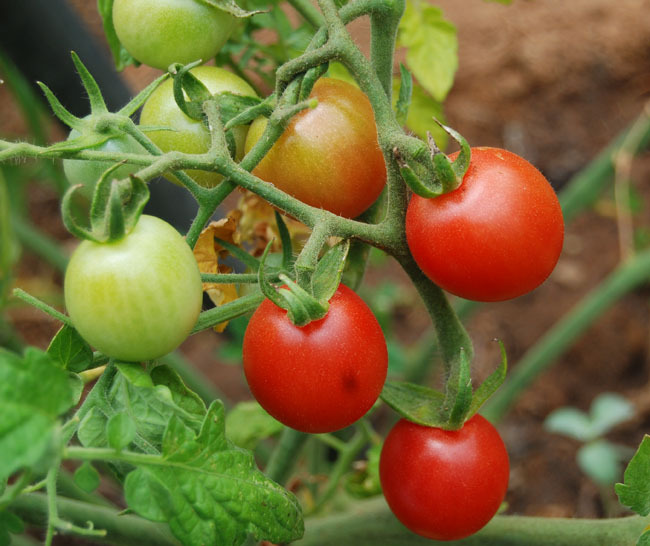 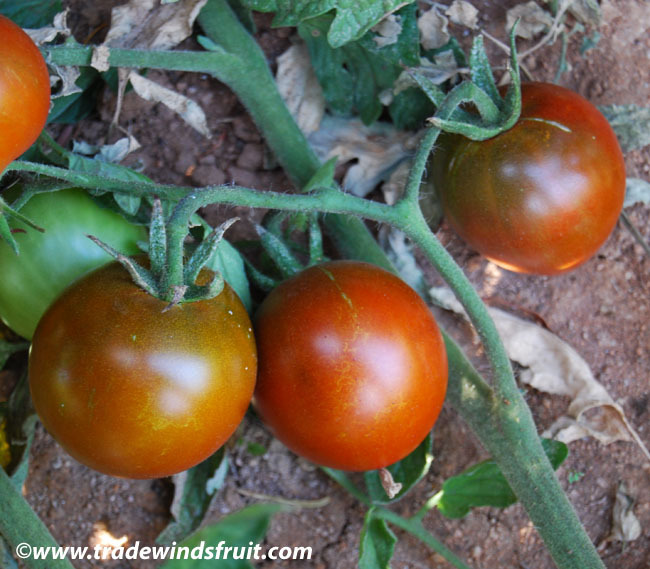 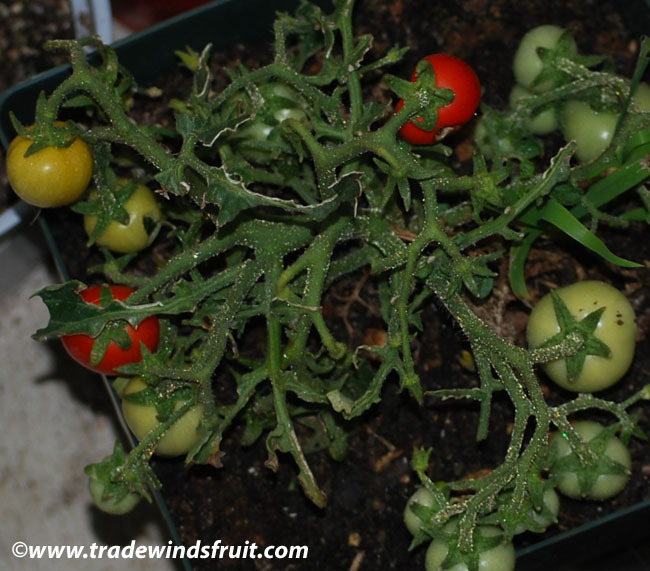 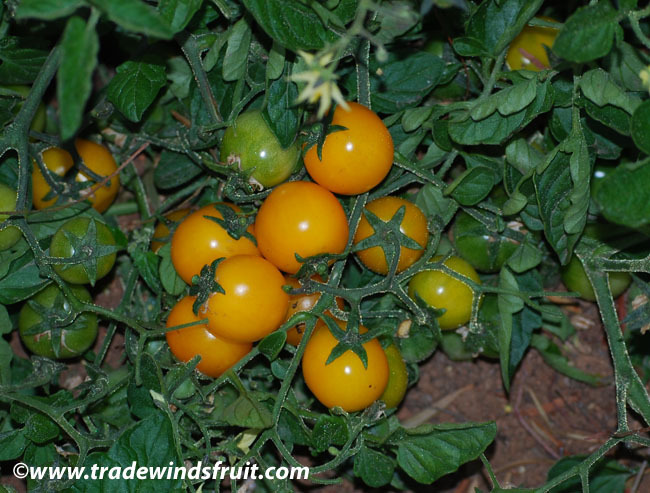 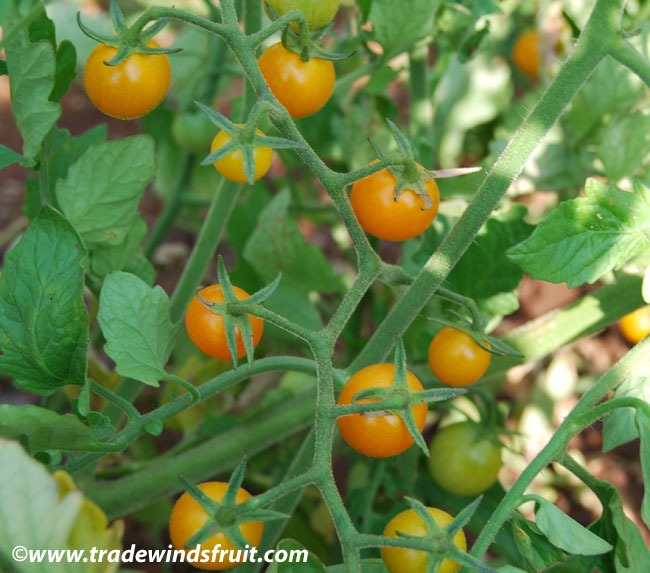 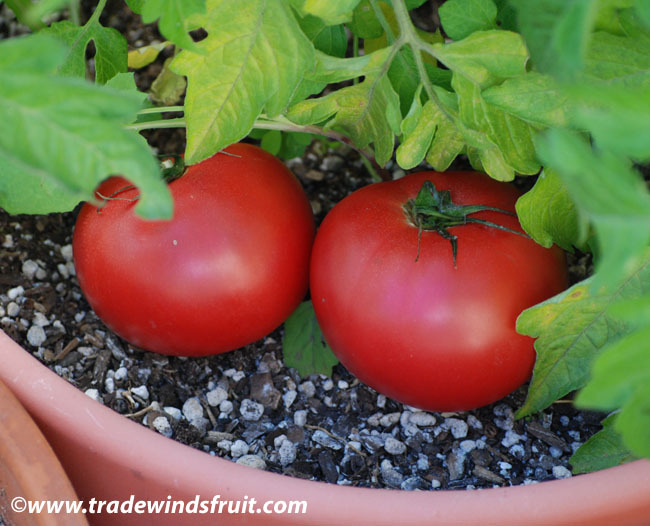 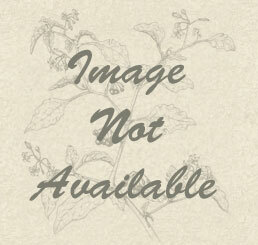 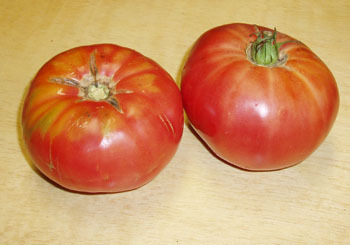 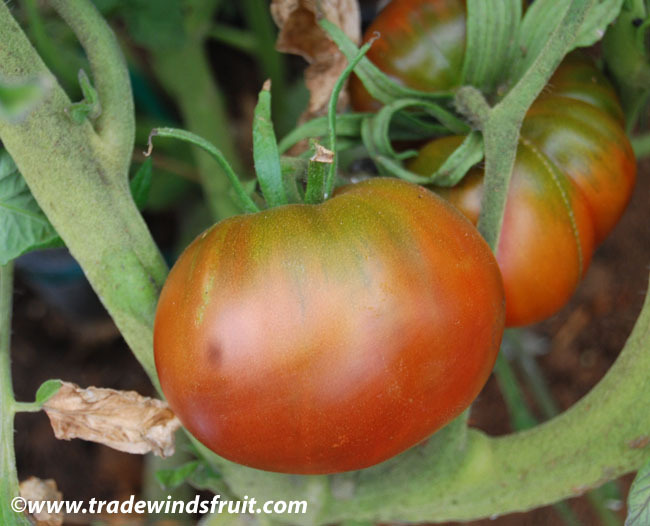 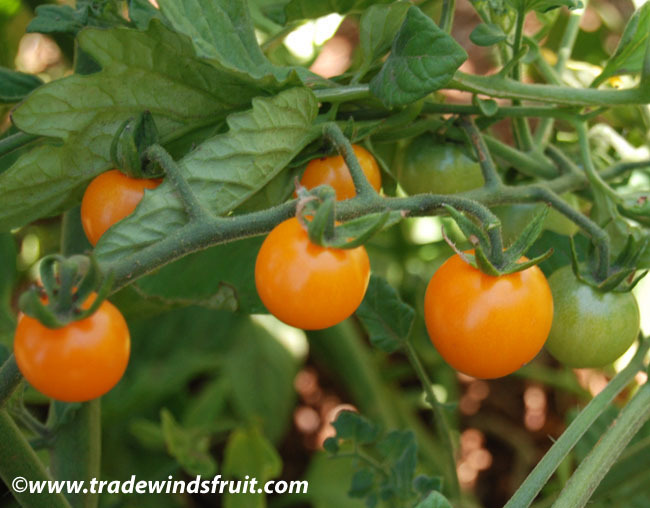 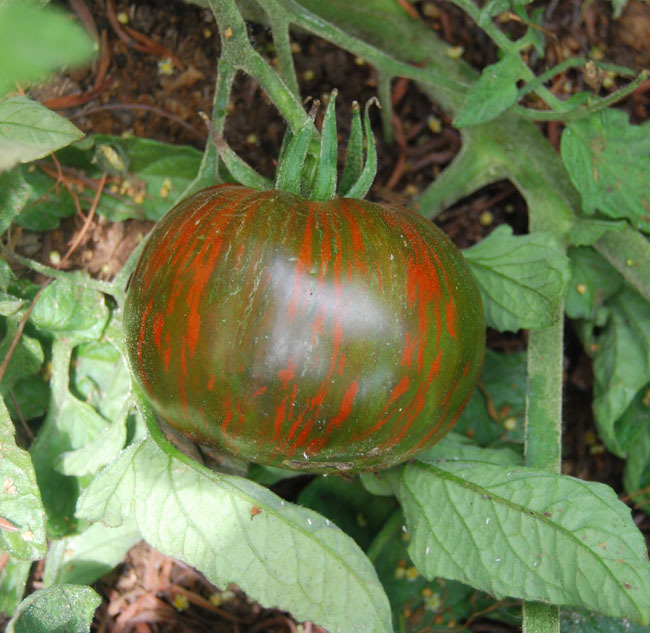 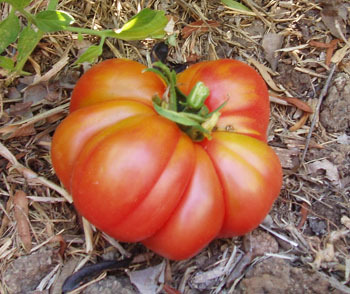 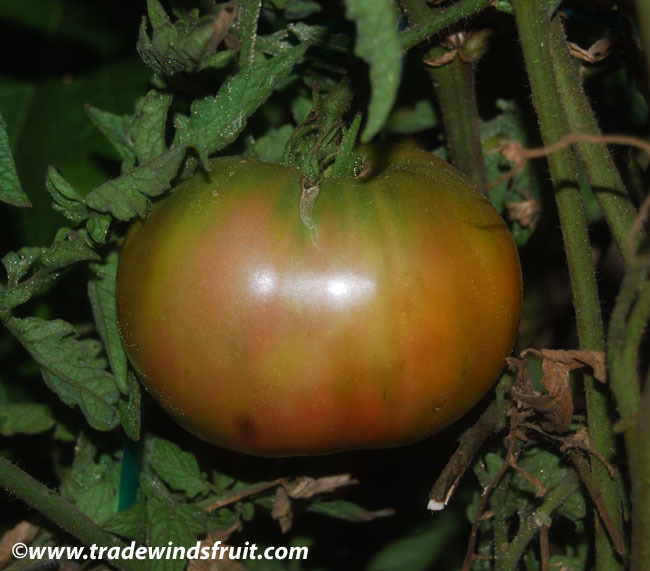 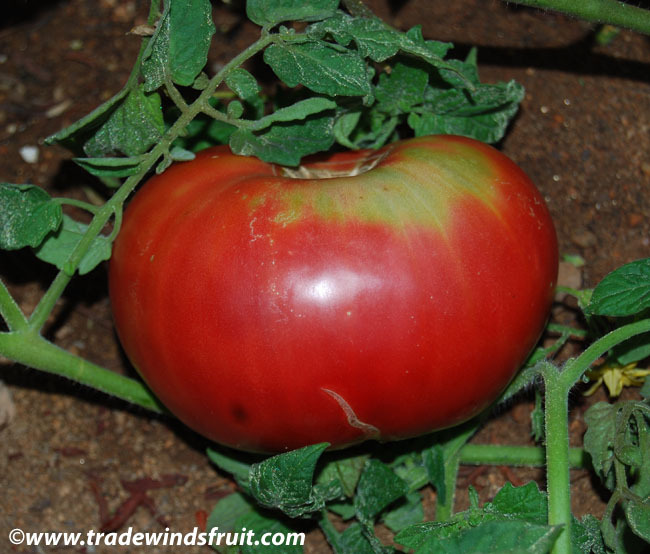 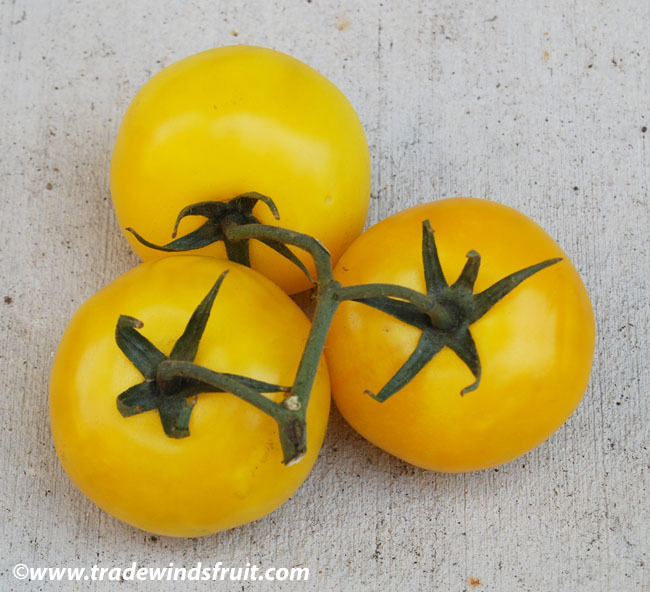 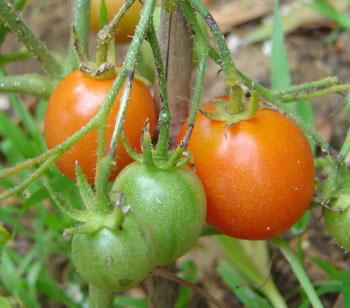 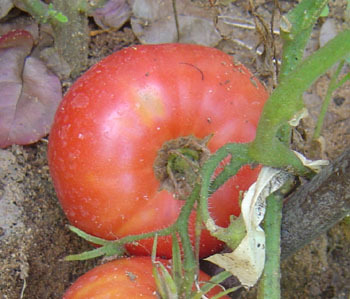 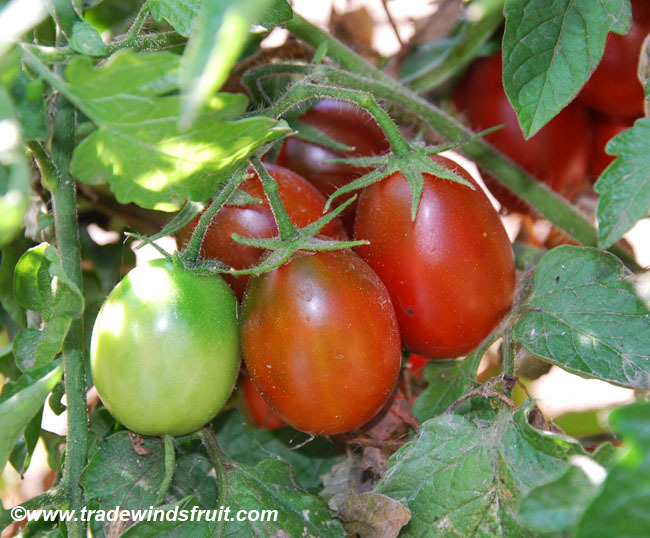 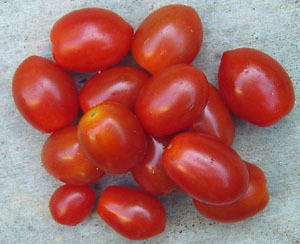 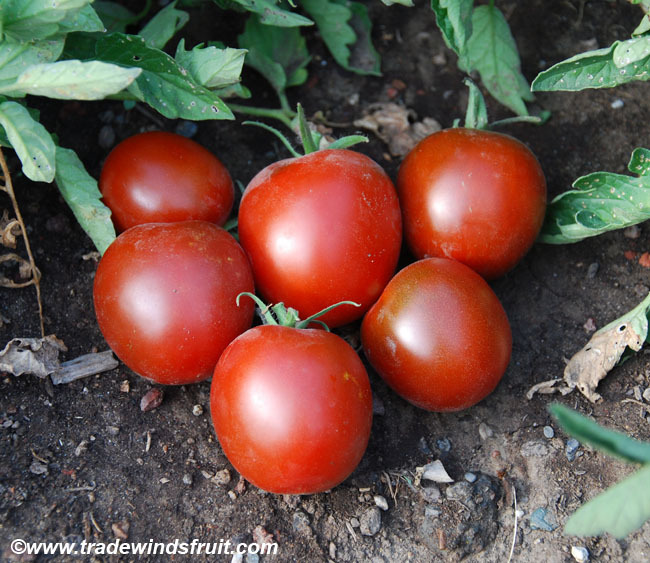 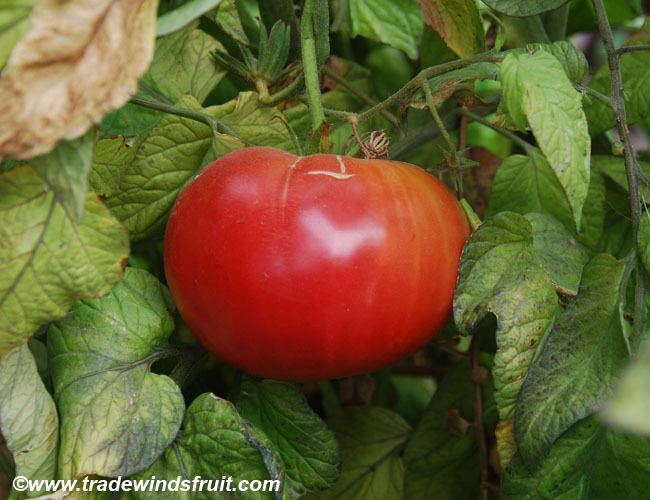 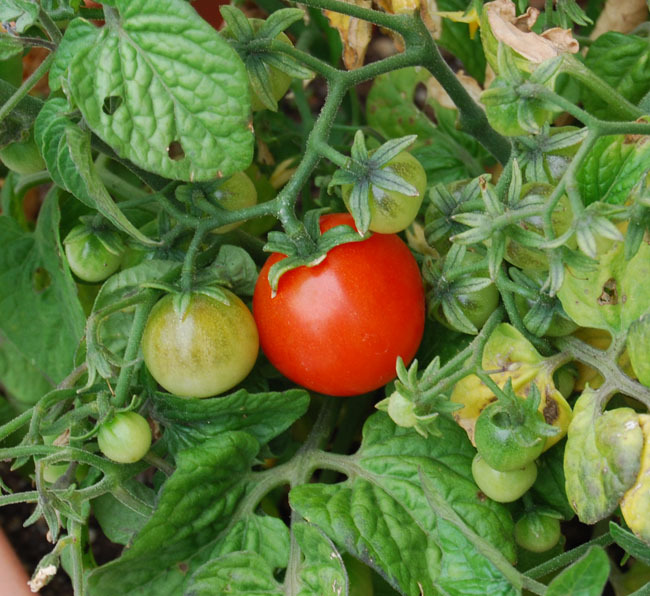 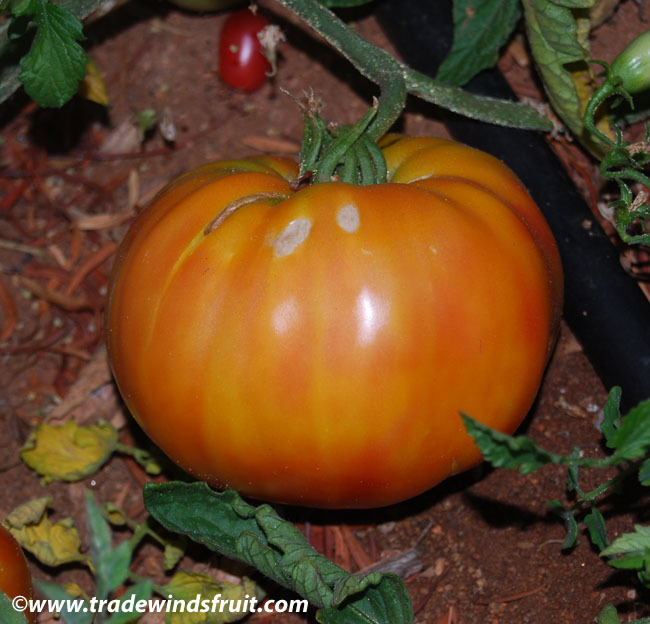 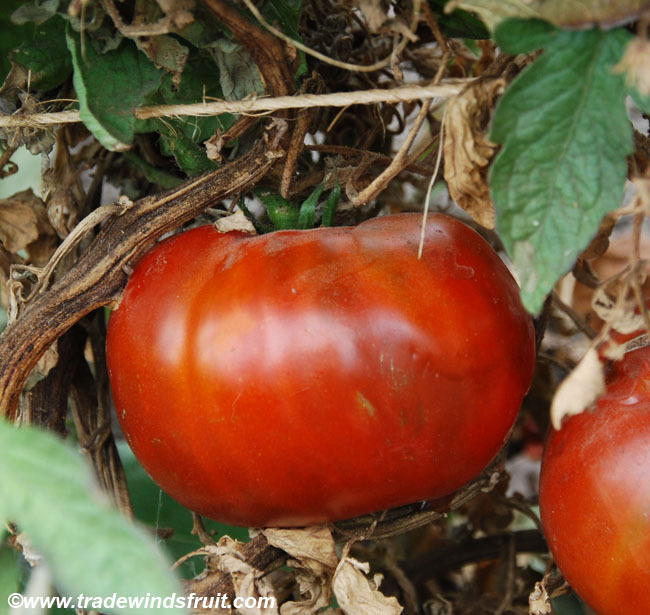 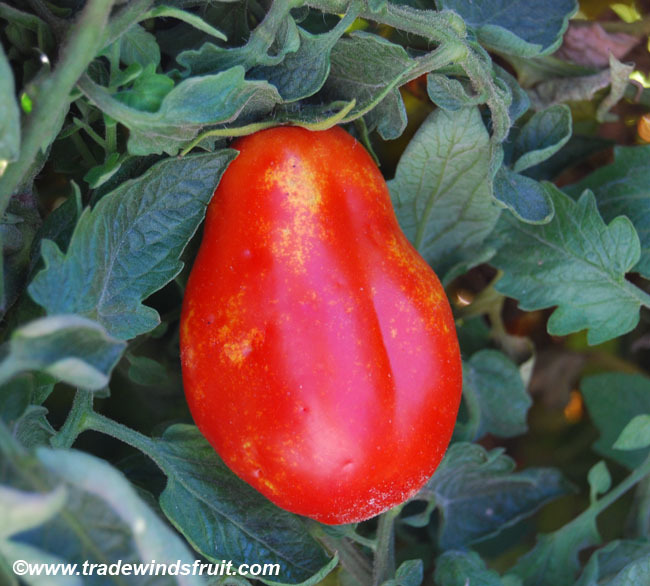 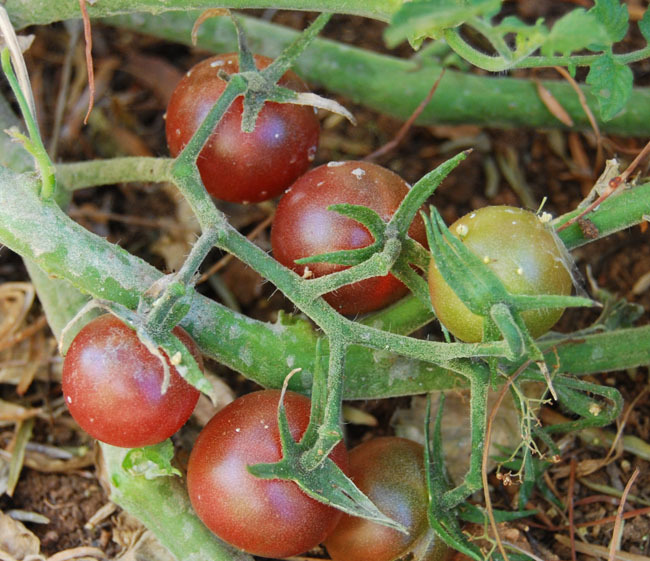 Medium sized tomato ripening to a green color, with cream/yellow spots and stripes. 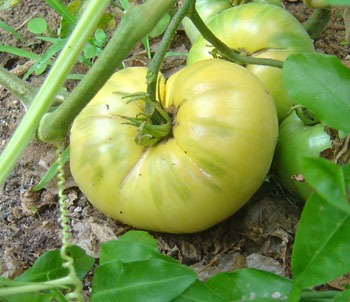 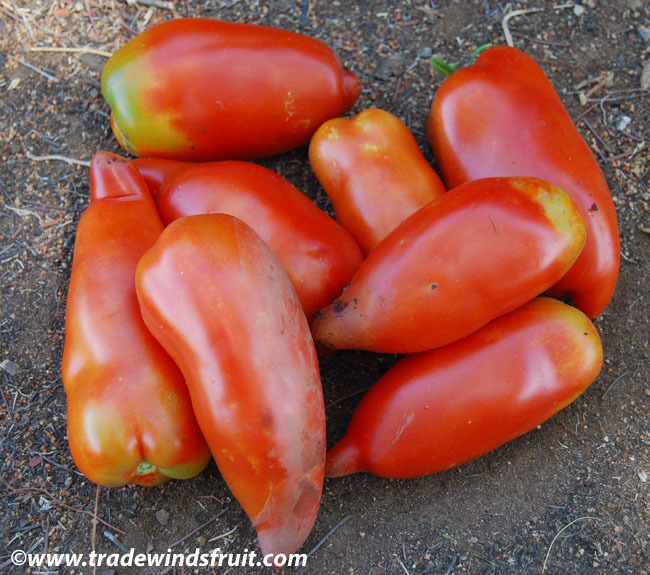 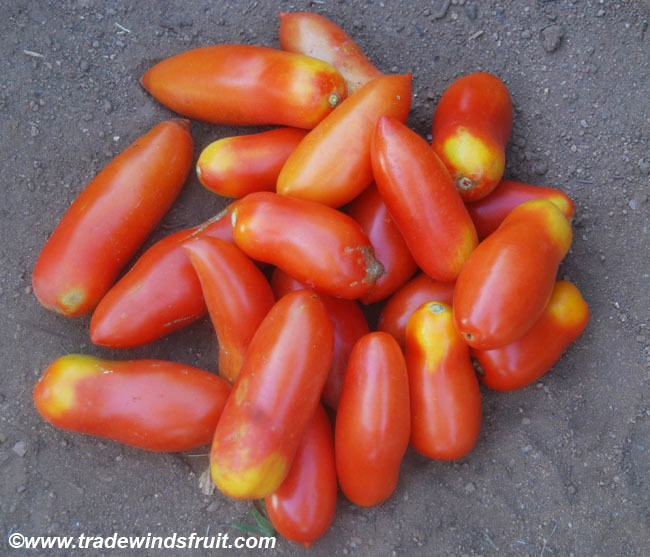 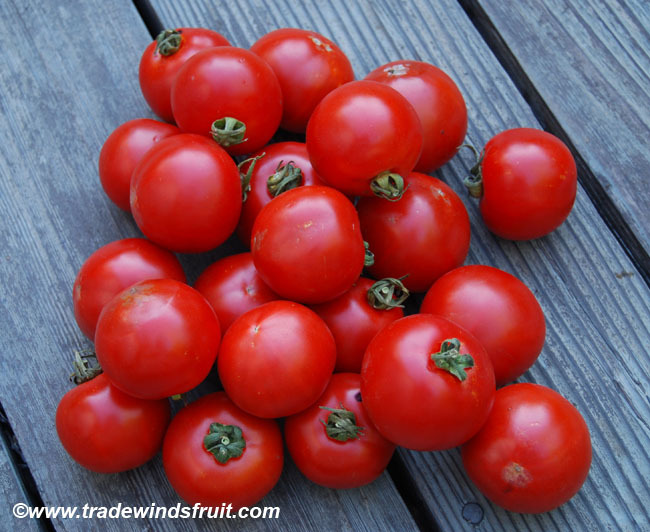 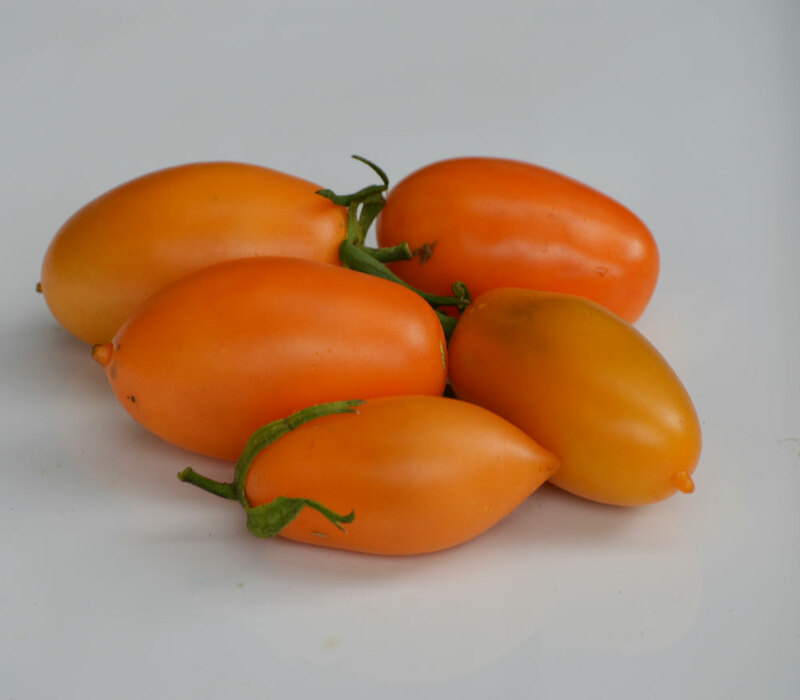 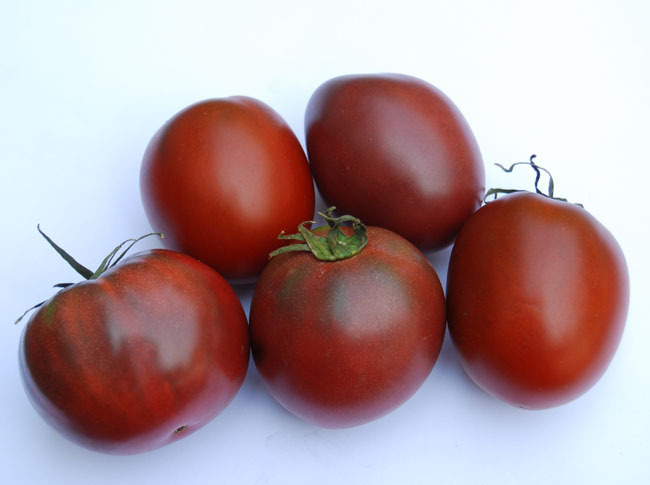 The flavor is generally considered excellent and this variety often makes top ten lists for its taste. 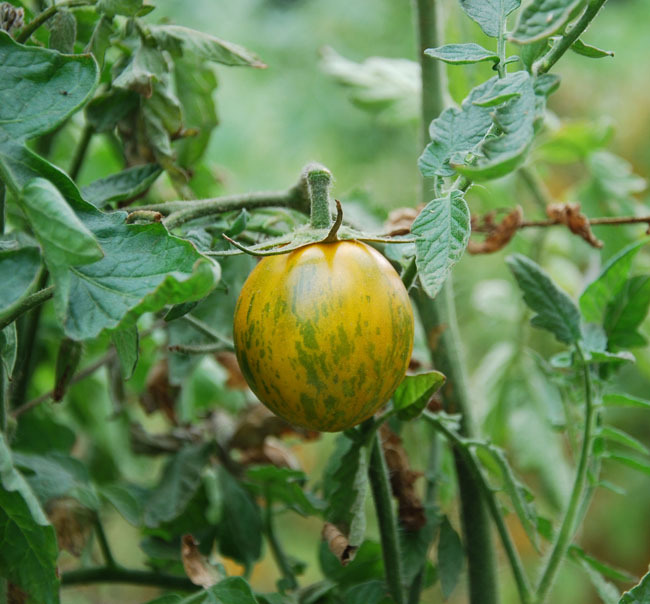 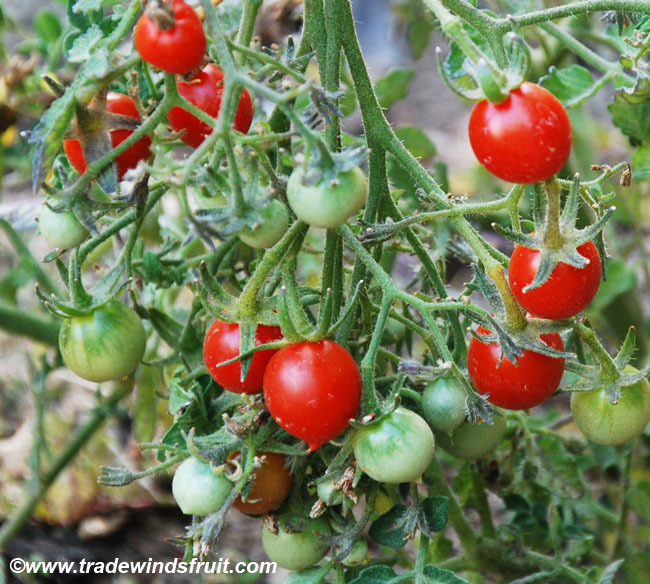 The Green Zebra is used heavily in salads and salsa for its mild sweet-acidic flavor blend.